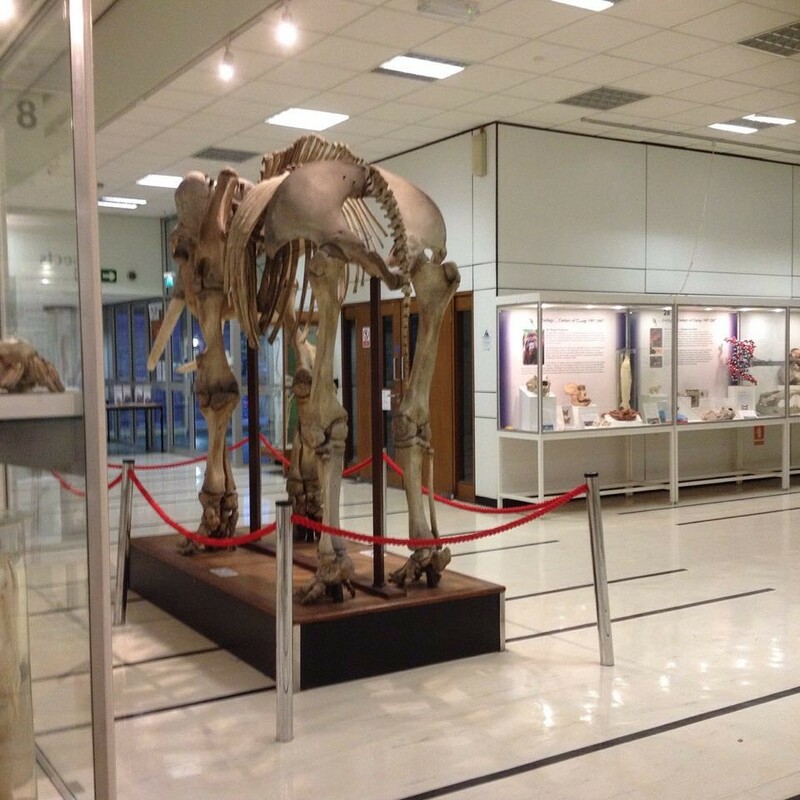 ← What is Museum Studies at the University of Reading? 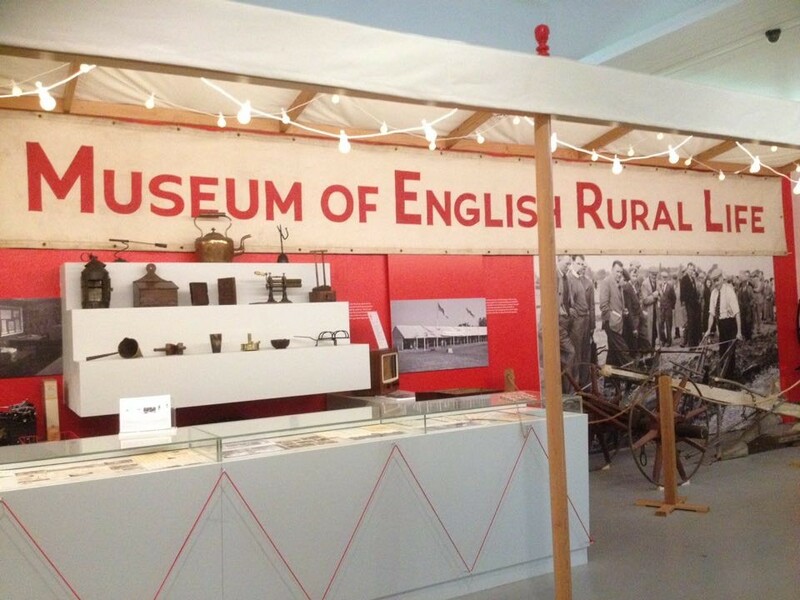 This entry was posted in Archaeology, Culture, Exhibitions, Museum Studies, Natural History, Reading and tagged Jelly Reading, MERL, Museum of English Rural Life, Museums, Reading, Reading Museum, university museums, University of Reading. Bookmark the permalink.